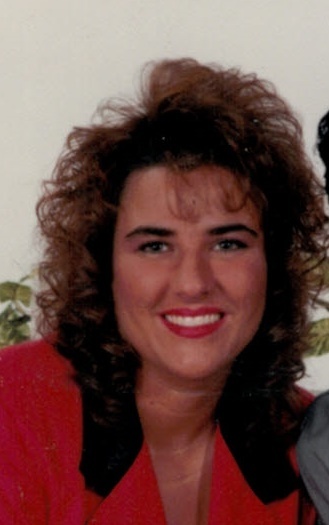 Obituary for Michelle S. (Strantz) Verstraete | Zahoran Funeral Home, Inc.
Michelle S. Verstraete, 50, passed away at 7:15pm Tuesday, April 2, 2019 in St. Joseph Regional Med Center, surrounded by her family. Michelle was born on November 21, 1968 in South Bend to George and Theresa (Bilski) Strantz. She was employed as a sales and design consultant by the former Busk Brothers and Whims and Wishes. Michelle enjoyed relaxing by the pool, shopping, going to the casino, but mostly, spending time with her family. On June 4, 1994 she married Chris Verstraete who survives along with her parents, 2 daughters Kylie and Zoie, both at home, 2 sisters Mary (Dominic) Casini and Christine Gregorich both of South Bend and 2 brothers George (Dawn) Strantz and Steve (Jennifer) Strantz both of South Bend. A Mass of Christian Burial will be celebrated at 11:00am Monday, April 8, 2019 in Our Lady of Hungary Church. Burial will follow in Sacred Heart Cemetery. Family and friend may gather from 2-7 Sunday in the Zahoran Funeral Home, 1826 Kemble Avenue where a rosary will be recited at 5:00pm. Memorial contributions may be made to the RiverBend Cancer Services.